We are here to bring you some information about concentration camps. Two countries with national indoctrination created prisons where they kept those, who were uncomfortable for their systems. It was really easy to get there, because nobody investigated, there was no court, no way to defend yourself. It was a time of absurd. New systems were sending their own citizens and people from conquered lands to those places. Soviet Russia and Nazi Germany decided to clean their countries out of expendable creatures. Among them were citizens from foreign countries, homosexuals, political opponents. If someone was sent to concentration camps, he didn’t have much chances to survive. We encourage everyone, especially young generations to learn the history of their grandfathers. It’s important not to forget about this genocide. Indoctrination made people believe that some races are less worth than others. The decision was simple: extermination. We believe that “Those who don’t know history are destined to repeat it.” That’s why do what we can to tell the truth to all those for whom it looks like remote history. There are many books, movies, articles devoted to this subject. Some of them more or less accurate. But the thing is to explore the subject. Read different materials, see different sources. That’s how you gain a objective knowledge. 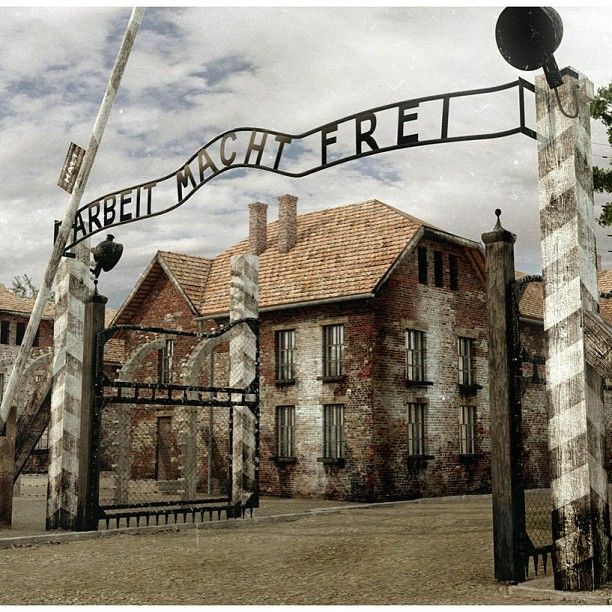 Ironic plate Arbeit macht Frei above the gate to Auschwitz Camp. Those who once entered this place, almost never left it alive. But probably the best option is to visit those places. It will stay in your head for ever. More than any book or film you will ever know. Those thrilling places were active just 70 years ago. Witnesses of this horrible story are still alive. So don’t think it’s just another chapter in old history book. This history is not the past and new facts are still being discovered. The truth was falsified for many years. 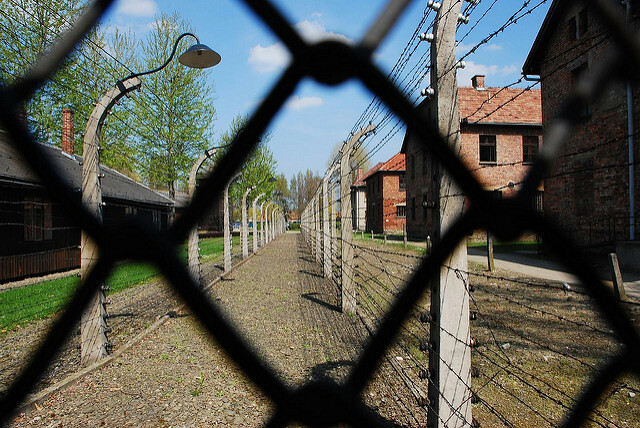 Visit Auschwitz to see piles of skulls, hair ponies, golden teeth and all the belongings taken away of prisoners. Nothing could have been wasted. This treating objectively parts of human body shows attitude towards prisoners. They were dehumanized by the ideology and their life was worthless. Don’t turn your eyes from this cruel operation. Remember.